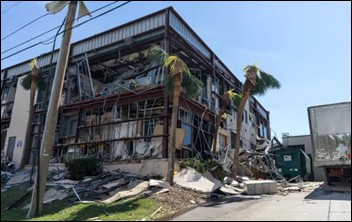 Bay Medical Sacred Heart and Gulf Coast Regional Medical Center evacuate a combined 330 patients after suffering extensive damage during Hurricane Michael’s destructive trek through Panama City in the Florida panhandle. Damage to the facilities included a collapsed roof, cracked walls, blown-out windows, and in the case of Bay Medical, cooling and plumbing issues and loss of its information systems. The category 4 storm, which achieved wind speeds of up to 155 mph, caused the closure of four hospitals and 11 nursing homes in Florida. TransUnion acquires revenue cycle vendor Rubixis in an effort to strengthen its post-discharge revenue recovery services. 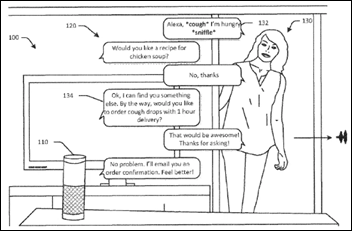 Amazon patents speech analysis technology that may give Alexa the ability to detect illness and mood in a user’s voice, and then recommend and order products from Amazon’s marketplace. The patent filing also suggests that products and services from advertisers would be the first of Alexa’s suggestions. 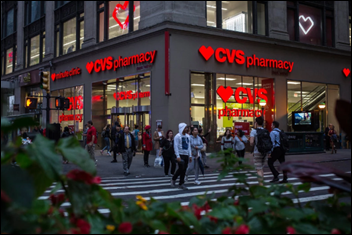 The DoJ clears CVS Health to proceed with its $69 billion merger with Aetna, which will operate as a standalone business once the deal closes at the end of Q4. First proposed late last year, the deal gained steam after Aetna sold off Medicity in May, and is now contingent on the payer selling off its Medicare prescription drug Part D plans. It has gotten pushback from trade associations like the AMA, which believes the merger will negatively affect patients by offering them fewer choices and, ultimately, higher prices. The VA promotes financial management exec Paul Tibbits to executive director for the Office of Electronic Health Record Modernization. Tibbits takes over the role from Genevieve Morris, who resigned in August over differences with leadership in project direction. 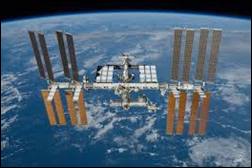 NASA pilots Wolters Kluwer Health’s UpToDate clinical decision support software aboard the International Space Station. To work around spotty Internet connectivity, astronauts are using the MobileComplete version, which gives them the ability to download content for offline access. Sovah Health (VA) will implement lung cancer screening software from Eon at its Martinsville and Danville campuses. Cornerstone Hospice and Palliative Care selects Netsmart’s MyUnity EHR for post-acute providers. AMIA will honor National Library of Medicine Director Patricia Brennan, RN with the 2018 Morris F. Collen Award of Excellence at its annual symposium next month. William Turner (GovernmentCIO) joins Healthcare Management Solutions as chief strategy officer. 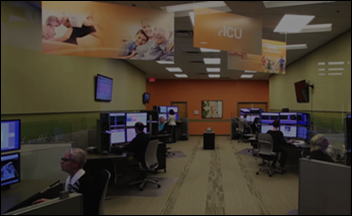 Penn Highlands DuBois (PA) goes live with tele-ICU capabilities from Advanced ICU Care that will connect its providers with specialists at UPMC. Avera Health will use an $8 million grant to develop a behavioral health team at its ECare telemedicine hub in South Dakota. Virtual services will initially cater to ED and psychiatric hospital patients, then expand to first responders. Urgent Care Group implements DocuTap’s EHR and practice management software at its MedCare Urgent Care facilities in South Carolina. Surescripts sees utilization of its Record Locator & Exchange service jump 40 percent since launching last year thanks to increased adoption amongst Epic, NextGen, and EClinicalWorks users. Northern Light Health’s A.R. 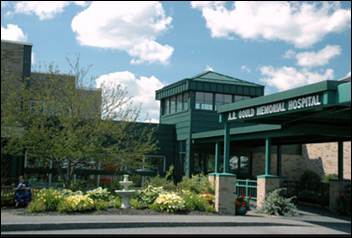 Gould Hospital (ME) transitions to Cerner as part of what seems to be a nearly system-wide roll out that coincides with a rebranding from Eastern Maine Health System. Good Shepherd Health Care System (OR) will go live on Epic next month through a $3 million sharing agreement with Legacy Health. 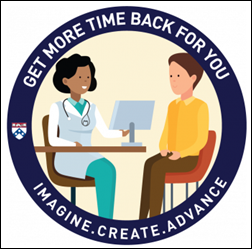 Penn Medicine launches an internal EHR campaign that it hopes will get its Epic end users thinking about how to use the software more for care delivery than documentation. The transformation project will include an innovation tournament that will pair IT staff, data scientists, and clinical educators with clinicians to create software improvements. Public hospitals in Melbourne, Australia rake in $45 million in car parking fees thanks to daily rates as high as $35, and government officials who don’t mind turning a blind eye despite promising to lower prices. The public’s outrage has also extended to Sydney, where its Eye Hospital has earned the dubious honor of charging the highest parking rate in the country – $64 for six hours. Children’s Hospital of Philadelphia researchers use EHR data from its Epic system to develop an automated malnutrition screening tool that alerts providers to at-risk patients. 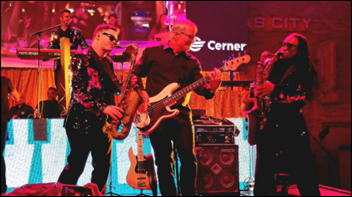 Cerner CEO Brent Shafer shows off his musical chops at the company’s closing night conference bash. 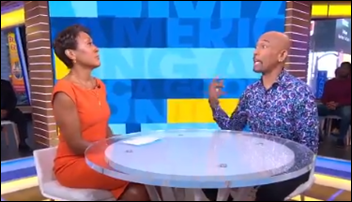 Military Makeover host Montel Williams credits the use of telemedicine by NYC paramedics with helping to save his life after suffering a rare type of stroke while working out in a hotel gym. Primus Capital’s growth investment in Hayes will support continued development of its MDaudit Enterprise revenue integrity software. Elsevier provides point-of-care tools to NHS Wales in the UK. The EClinicalWorks National Conference attracts over 5,000 attendees. FormFast will exhibit at Health Connect Partners Hospital & Healthcare IT Conference October 15-17 in Chicago. Hayes will exhibit at the 2018 Revenue Integrity Symposium October 16-18 in Phoenix, AZ. Iatric Systems will exhibit at the HIMSS Healthcare Security Forum October 15-16 in Boston. InterSystems will exhibit at Healthcare Providers Transformation October 16-17 in Denver. The American Medical Informatics Association will induct Intelligent Medical Objects CEO Frank Naeymi-Rad, PhD, MBA into the American College of Medical Informatics. Kyruus will host the Annual Thought Leadership on Access Symposium October 15-17 in Boston. Meditech will host the 2018 Physician and CIO Forum October 17-18 in Foxborough, MA. AxialHealthcare will incorporate medication history from Surescripts into its analytics-based pain management software. Diameter Health earns ONC 2015 Edition Health IT Module Certification from the Drummond Group. 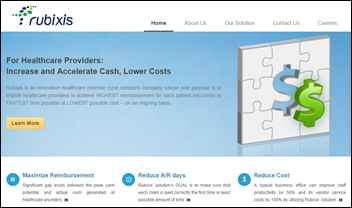 PatientPing congratulates its national network of ACOs on generating shared savings of $270 million.